When Katie meets the Loch Ness Monster in Scotland, fun and adventure soon folllow. 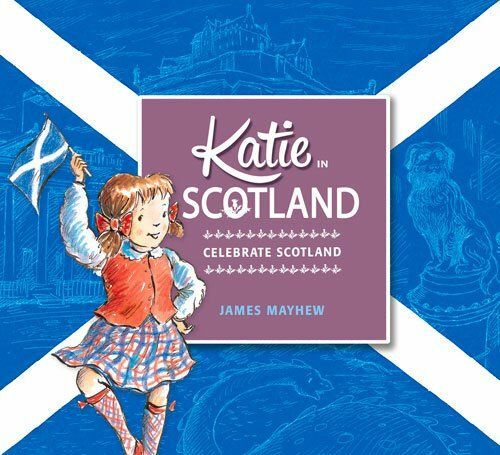 Katie and Nessie discover how beautiful and stunning the country is as they take in the sights, from the Highlands to the Edinburgh Festival. 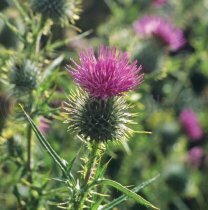 Features: Loch Ness, Glasgow's Kelvingrove Park and Museum, Edinburgh Castle, Holyrood, The Royal Mile, The National Gallery and Portrait Gallery and Greyfriar's Bobby. 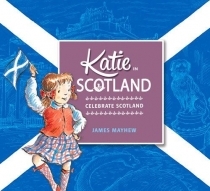 A perfect first introduction to Scotland for all young children. Following on the huge success of Katie in London.